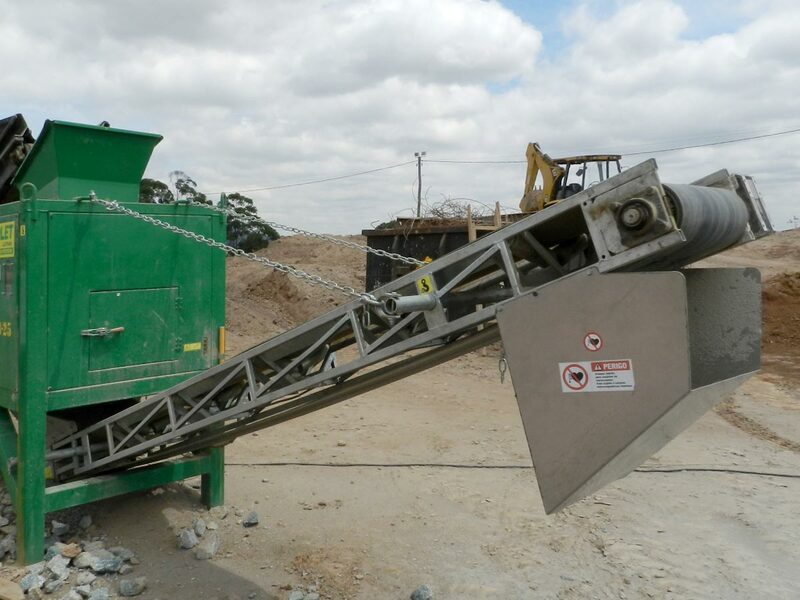 The LEM 4825 mini crusher is a reliable stationary jaw crusher. 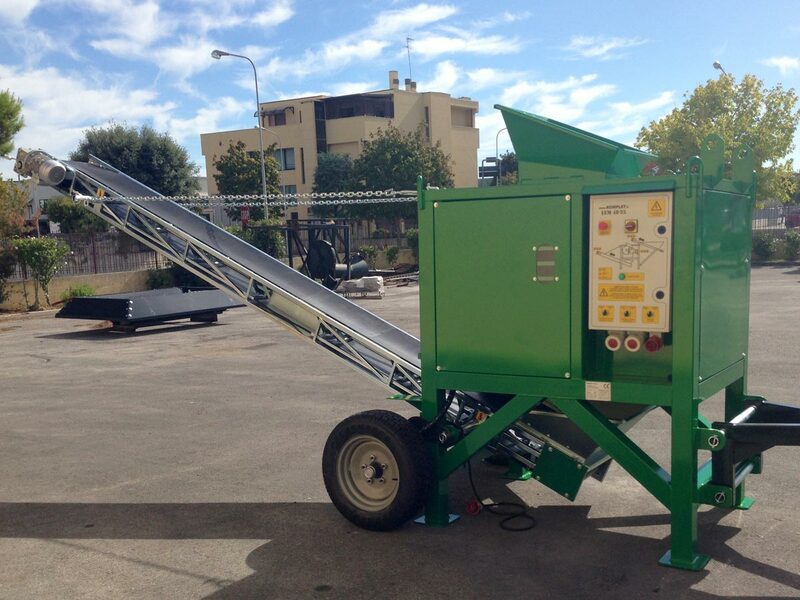 Powered by an electric motor, it is easy to carry and operate. 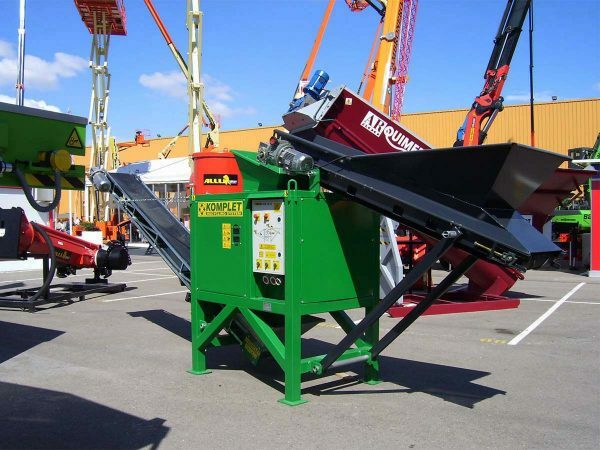 For a fact, it is a “plug and play” machine: simply connecting the power plug to the power line makes it immediately ready to use. 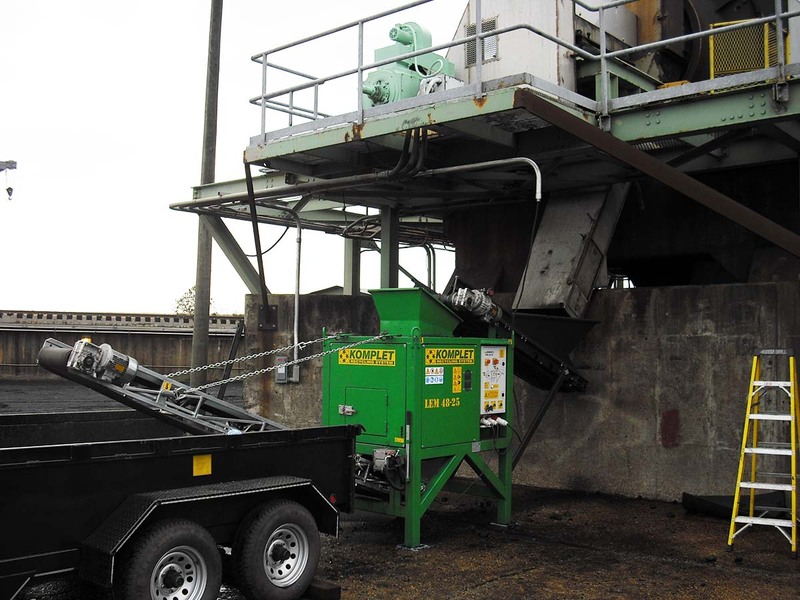 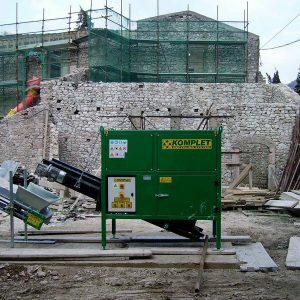 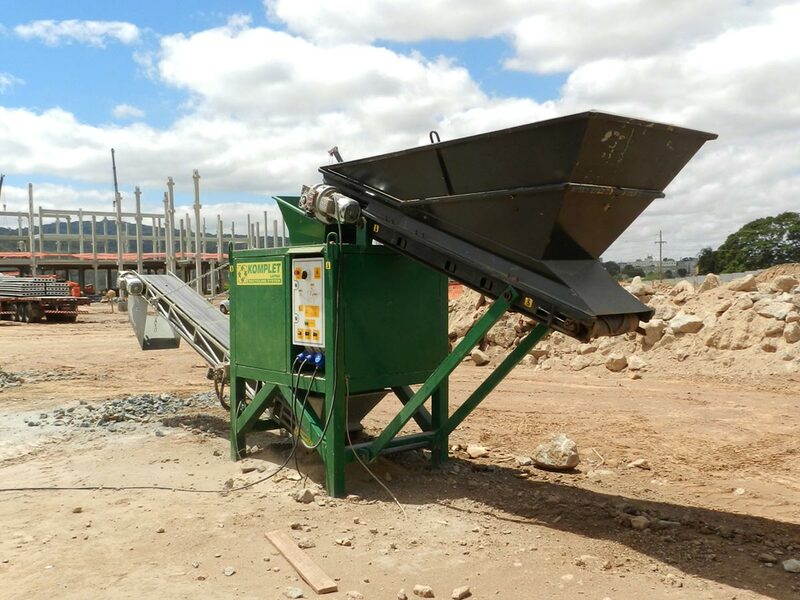 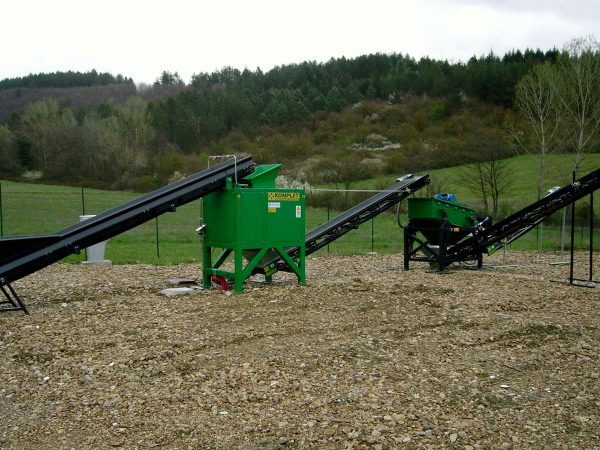 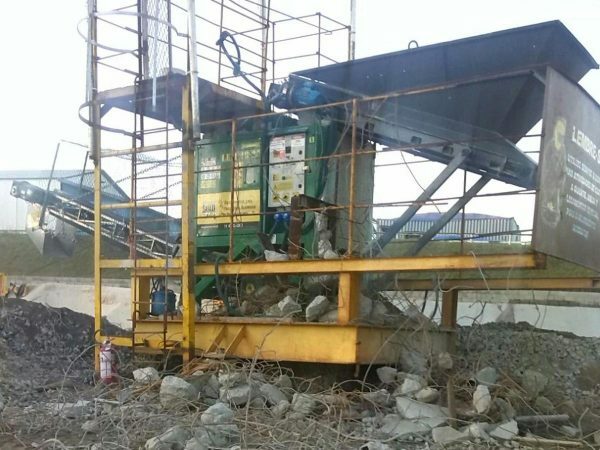 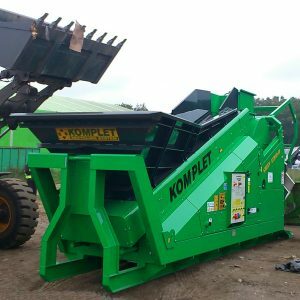 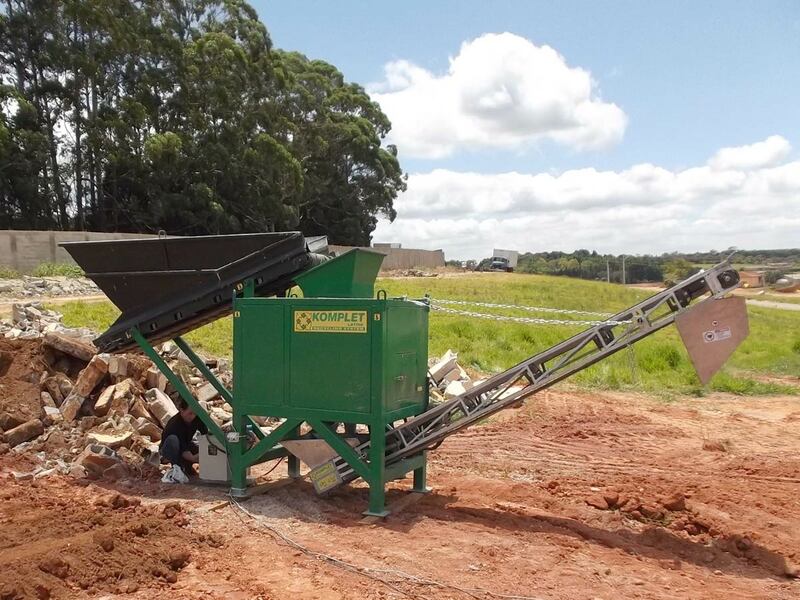 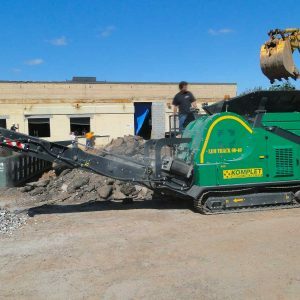 The Komplet LEM 4825 crusher is an affordable solution with a high production rate, it is suitable for both small and medium-sized companies that do not want to invest too much time and resources for the recovery and recycling of building material.